Google Cloud has declared to expand its affiliation with global cyber-security firm Palo Alto Networks to speed up cloud implementation and simplify security. 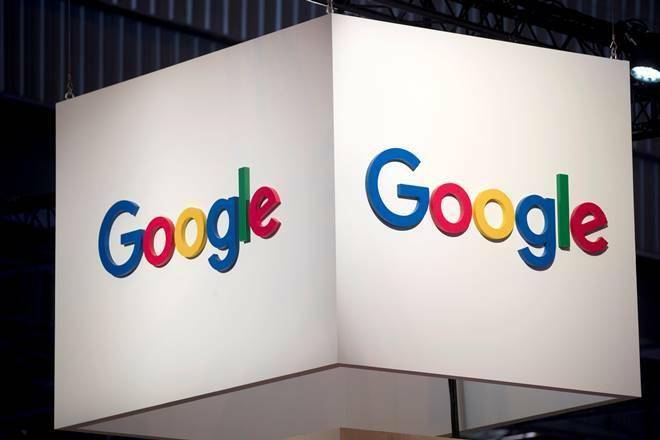 Its Application Framework will be run by Palo Alto Networks on Google Cloud to take benefit of Google Cloud Platform’s durable, secure storage and extremely scalable analytics tools and Artificial Intelligence, Google said. Also, their “GlobalProtect” service will be run by Palo Alto Networks on Google Cloud Platform, said President for Global Alliances and Industry Platforms, Google Cloud, Tariq Shaukat. “This affiliation makes us a Google Cloud client, enabling us to run significant cloud-delivered security services at large extent and with the advantages of analytics expertise and AI of Google,” added Palo Alto Networks’ Varun Badhwar. In a statement, the ACSC said, “The ACSC settled on that the Google Cloud Platform fulfilled the essential conditions and is appropriate to host Australian government workloads to unspecified DLM in particular areas.” Google is yet a step behind the opponent Microsoft that has obtained approval to run secluded level workloads in a particular area of its public cloud.